Sri Lanka is recognized as the Pearl of the Indian Ocean in terms of its strategic location and magnificent splendour. It is absolutely evident that Sri Lanka consists of a variety of birds, animals and plants, which further enhances its beauty. It has 751 known species of amphibians, birds, mammals and reptiles of which 21.7% are endemic, and over 3,314 species of vascular plants, of which 26.9% are endemic. We in fact are blessed to be born in a nation like this with serenity and peace. At the same time, we are fortunate to experience pleasant warmth of breath on account of the vast natural forests located on this land. On the other hand; it is our prime duty to protect our land and hand it over to the future generation with more value. But, it seems that only a few are interested in caring for the worth of the natural forests which are at drastic risk. It is obvious that the natural forests are at imminent threat as deforestation is taking place with no concern for the conservation of the environment. Deforestation in Sri Lanka is one of the most serious environmental issues that have appeared to be rapidly for past few years. Sri Lanka’s forest cover, which was around 49% in 1920, has fallen to approximately 18% by now. Between 2000 and 2016 the rate of deforestation growing 1.46% per annum. 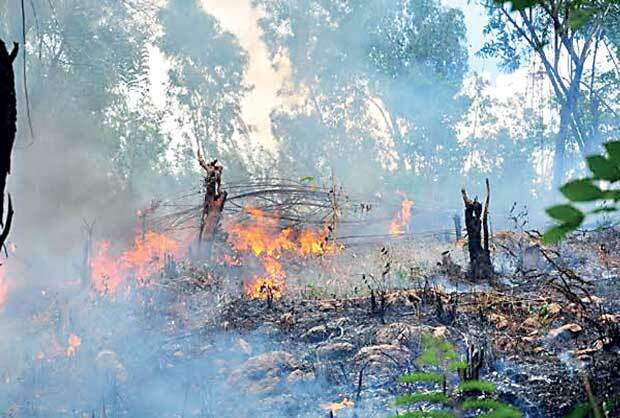 Sri Lankan natural forests are in severe danger due to the deforestation for purposes like massive development projects, large scales of plantations and resettling programmes, an environmental organization called the Centre for Environment Justice told the Daily Mirror. 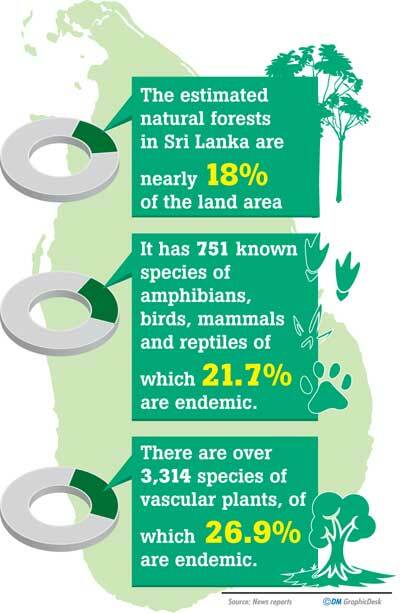 “The estimated natural forests in Sri Lanka cover nearly 18 percent of the land area. They are mainly situated in the dry zone of the island. 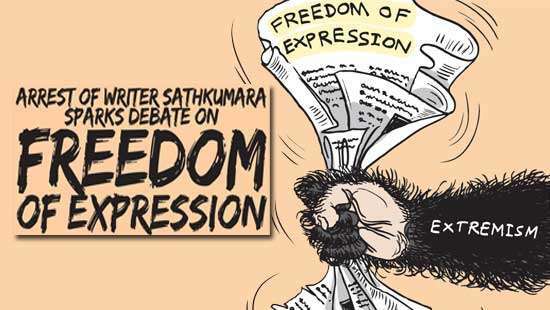 Now, the natural forests are being gradually cleared for particular reasons with the utmost approval of the government”, the Legal Officer of Centre for Environment Justice Sugath Atapattu said. He categorically mentioned the consequences that we have to undergo, if this act is carried out continuously. He said that however the repercussions seem to be inevitable as deforestation is obviously visible in this context. “Loss of forests has a major impact on global warming and biodiversity; consequently increase of the Carbon dioxide, soil erosion, risk of earth slips, spring water drying and influence towards ground water are the negative outputs of deforestation,” he added. They have been very vocal on this issue and have taken legal actions against the ongoing projects like port city, Uma Oya project, the project of construction in Wilpattu of resettling sites for Muslims displaced during the civil war, and the Rideemaliyadda Sugar Factory. 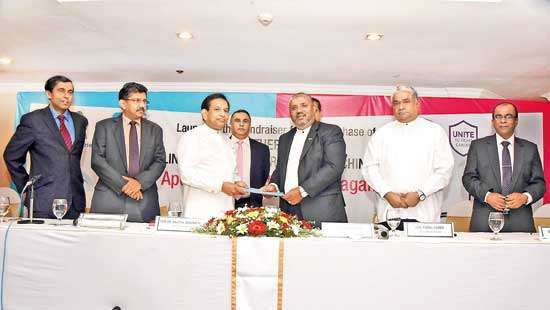 He stressed in a special manner the disadvantage of Rideemaliyadda Sugar Factory through which 85 percent is gained by a foreign company and a trifle is gained by Sri Lanka. 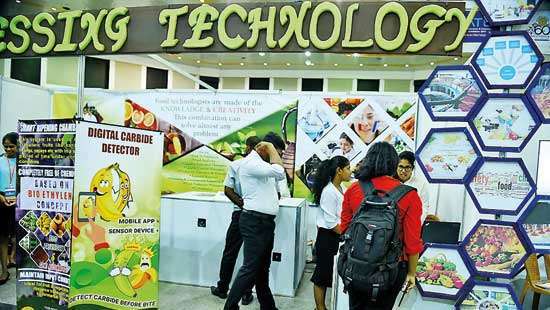 He further stated that it has been internationally identified that a single plantation like sugar-cane has a huge impact on the earth owing to its absorptive nature. “Approximately 65,000 acres have already been allocated for this gigantic project and no government official has been concerned about the disaster that would cause in terms of this project,” he emphasized. Meanwhile, Centre for Environment Justice Executive Director Hemantha Withanage said that they have taken steps to put an end to this deforestation which has caused a large destruction to the forests and the country as well. He stated that the latest report of the UN-REDD depicts the whole scenario of this topic and how important it is to protect the remaining forest for the future. In conclusion, it should be noteworthy to fathom that it is we who will suffer due to this tragedy in the long run. Therefore, as the governing body of Sri Lanka, parliament should take prompt action with the collaboration of the environmental organizations pertaining to those who involve in these activities. Otherwise, the repercussions would be more serious than we experience now. This is my vote to stop deforestation in Sri Lanka. Yes. We have to stop this. We have to stop. No trees, No life. Learn from countries like New Zealand with national parks and forest Reserves. we should sound together to stop deforestation!